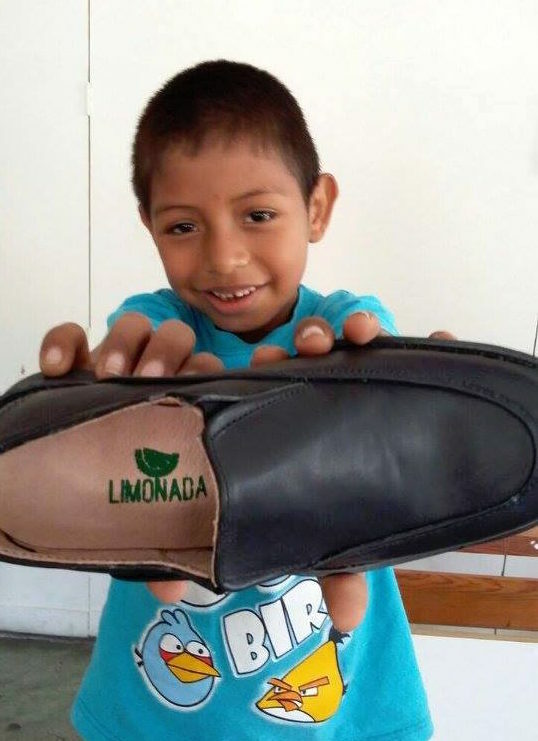 Last January, this little guy received a brand new pair of shoes through Give Christmas 2016. These weren’t just any shoes. They were quality, handmade shoes made right there in his community by Otto. Ready for the school year, he experienced the rare joy of a brand new gift purchased just for him! This year he will most likely hand down outgrown shoes to a sibling or cousin with shared hopes that they too will have the opportunity to go to school. 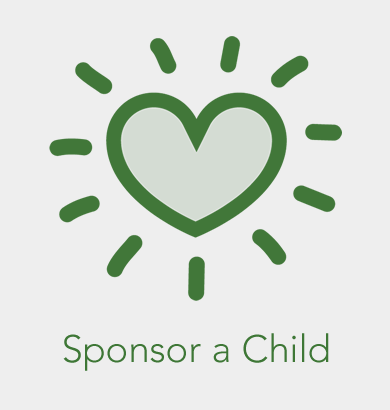 Learn more about Give Christmas 2017 and the opportunity to give hope!